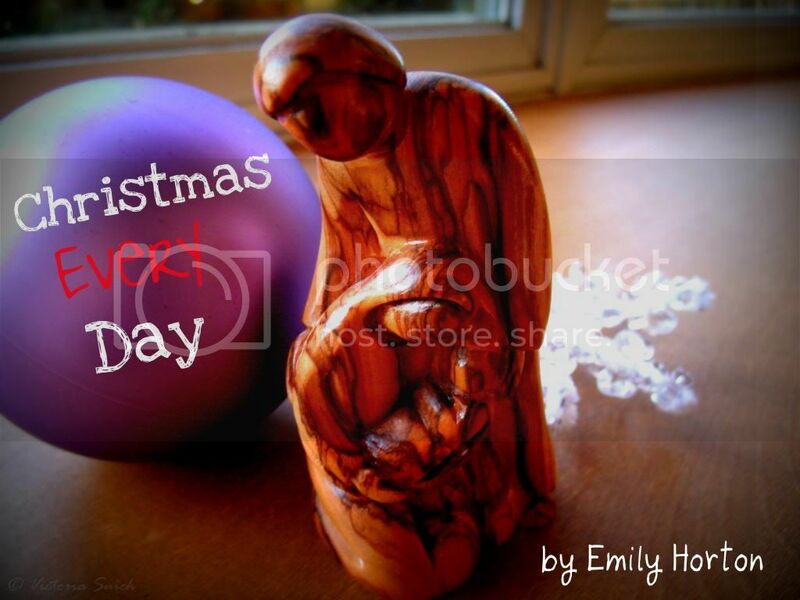 Have you ever really thought about the true Christmas story, the reason we celebrate? Have you thought about the incredible planning God had for His Son’s birth? Jesus Christ came to die as a sacrifice for you and me. He came to take the blame and punishment for our sin, the world’s sin. In the days before and during His birth, the forgiveness of sins came through sacrifices. Those sacrifices were the first and very best lambs. Our Heavenly Father sent His only Son to live a perfect, blameless life and then to die to save us from our sins. Jesus is called the Lamb of God because that is exactly what He is and was (John 1:28-30). The old law said that these sacrificial lambs must come from Bethlehem. They were kept in the barns and fields of Bethlehem. Christ, the Lamb of God, the King of kings, was born in a barn in Bethlehem (Matt. 2:1-6). Just like those lambs, He came to die as a sacrifice. He was the first Christmas gift! Christ gave you the gift of talking to God, your Heavenly Father, without the need of a sacrifice. He gave you eternal life. He was born, He lived, He died, and He still lives today! That is why we celebrate Christmas! Christmas is such a wonderful time of year! Why can’t every day be like Christmas? Imagine a world that celebrated Christ’s coming every day. Think about it…most of us try a little harder at Christmas time. We give a little more. We put up with a little more. We forgive a little more. We love a little more. Many of us even look for ways we can serve others during the holiday season. So, what if we acted as if every day were Christmas? It would be pretty amazing, right? If every day were Christmas, we’d constantly be focused on Christ. We’d look for ways to serve and we’d show love to all those around us. As Christians, aren’t we called to live as if every day were Christmas? Aren’t we called to give, forgive, serve, and love all those around us? Christmas is the celebration of Christ’s coming. Isn’t that something worth celebrating year-round? I think so! This December and throughout the new year, let's focus on the true meaning of Christmas: the coming of Christ, the love He showed us, and sharing that love with others. I hope you have a very Merry Christmas and a blessed New Year!